Have we got some really exciting news for you! 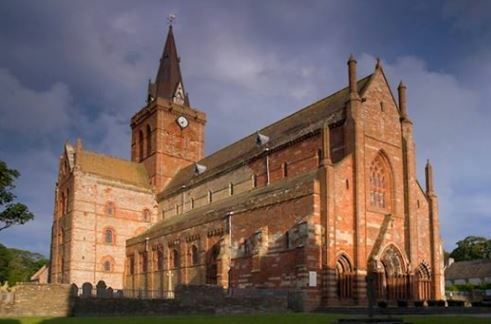 OAS is delighted to announce that we have received a £10,000 grant from the Heritage Lottery Fund to run a project which is going to be based at the wonderful, beautiful and hugely historic St Magnus Cathedral. Starting in the New Year we will be running workshops for volunteers to be trained in the skill of building recording. These sessions will be run by professional archaeologists, who will also be advising the project throughout. Once trained volunteers will be working in the cathedral and recording / photographing and writing up all marks, Graffiti and other carvings that have been made in the building over the hundreds of years. We will have full access to the building, including behind the scenes and to places where the public are usually not allowed. 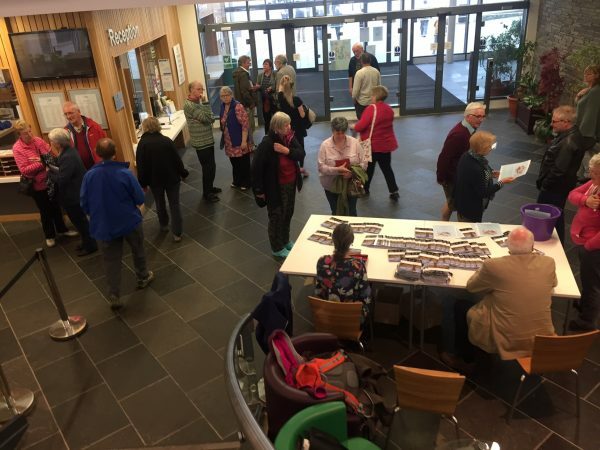 At the end of the project we will be publishing a pamphlet, and all volunteers will be able to go on and do similar tasks in other buildings as needed.